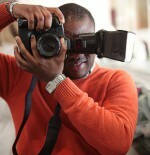 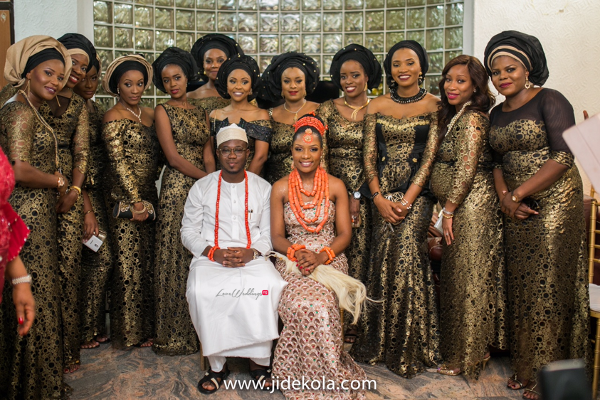 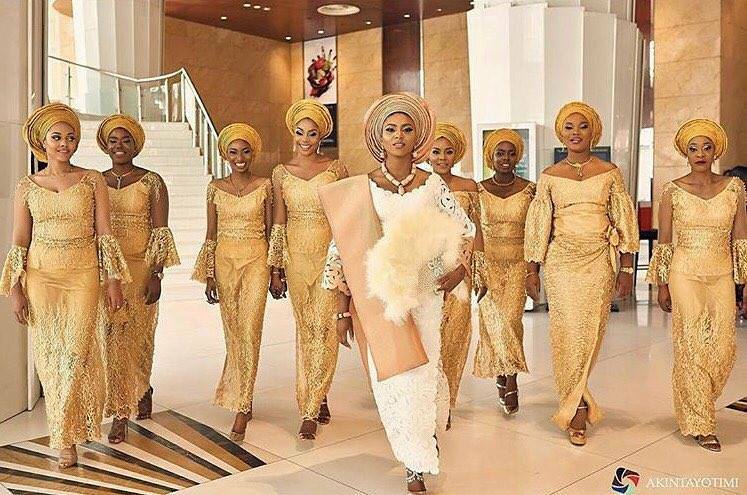 Nigerian traditional grooms & their groomsmen are not smiling but the ladies keep bringing it! 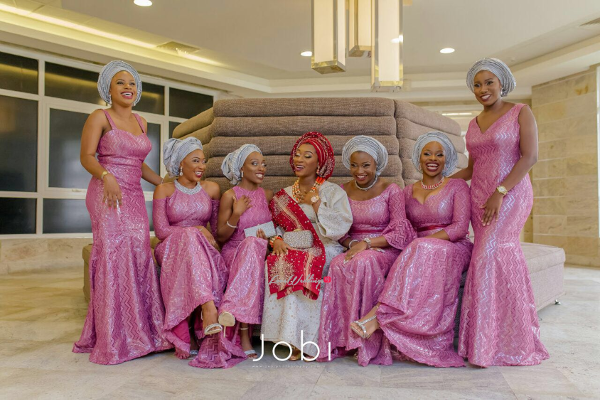 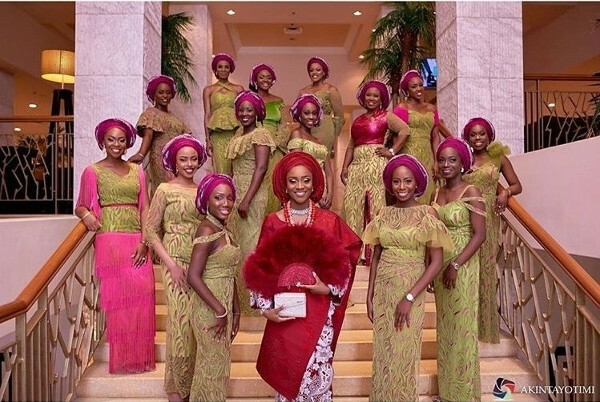 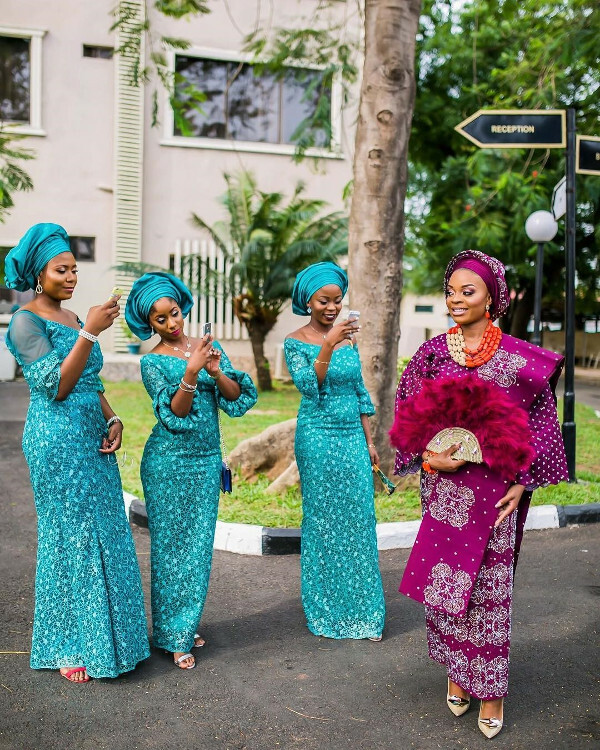 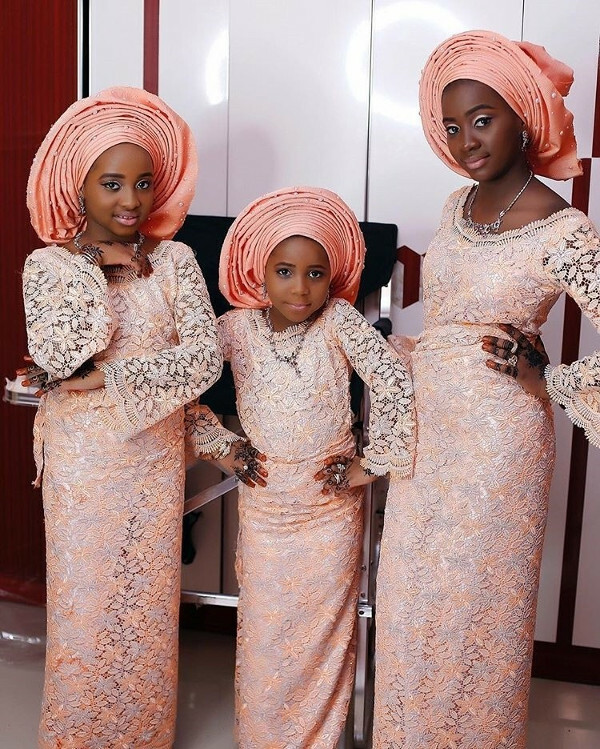 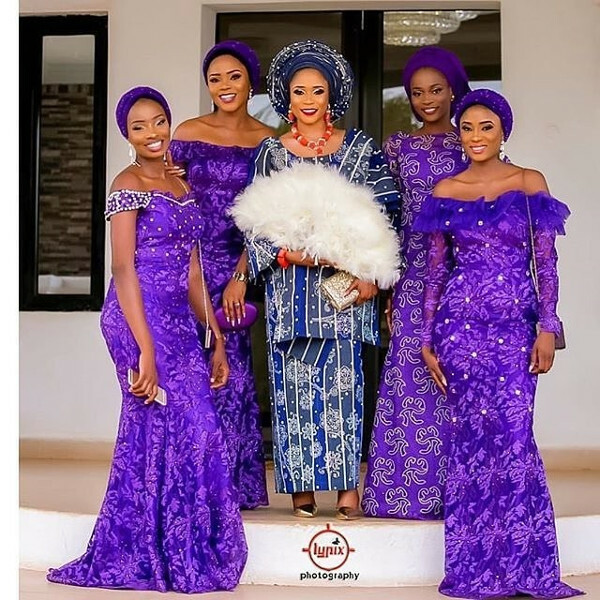 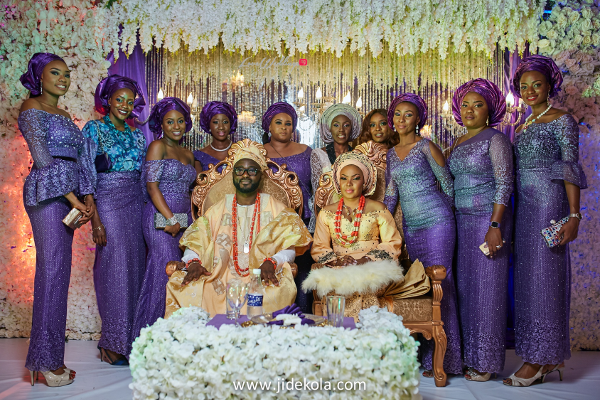 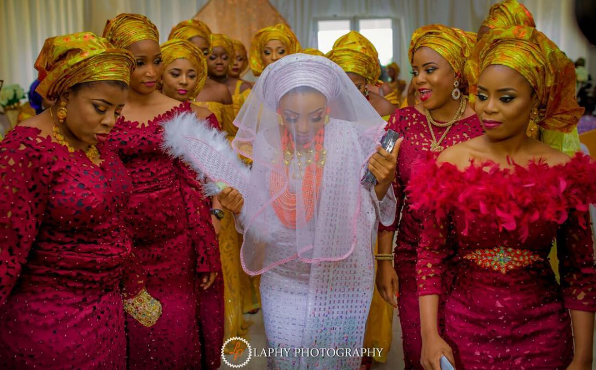 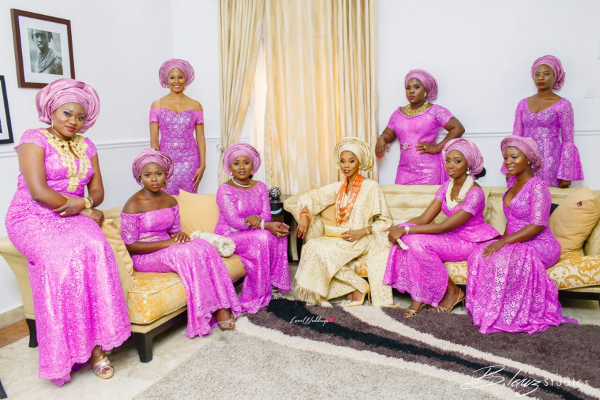 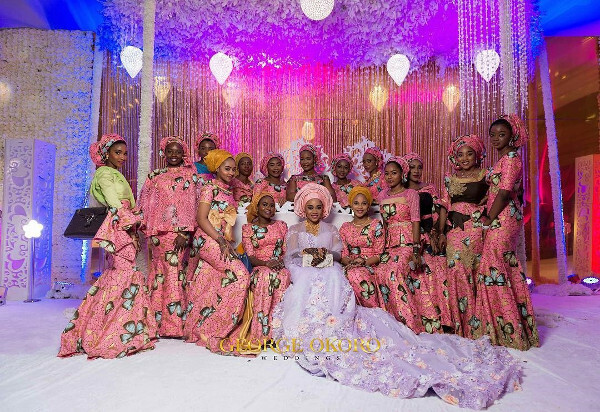 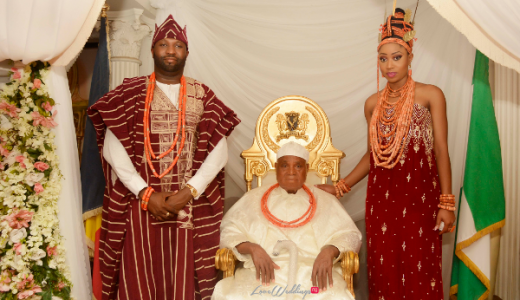 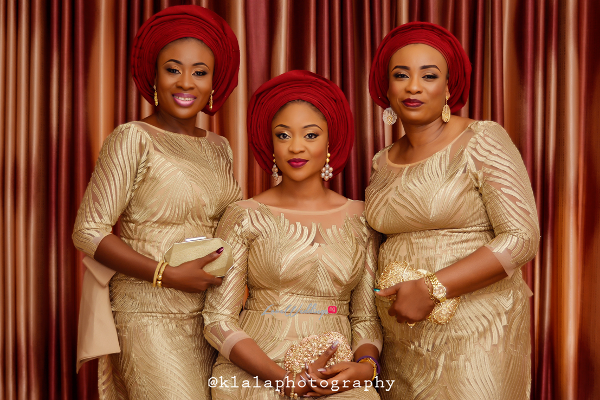 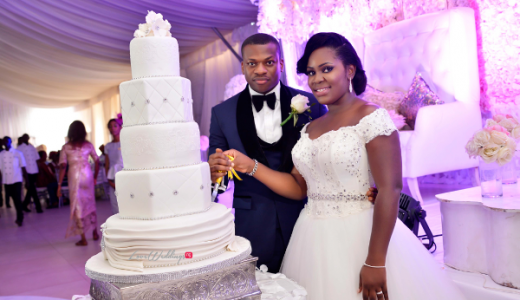 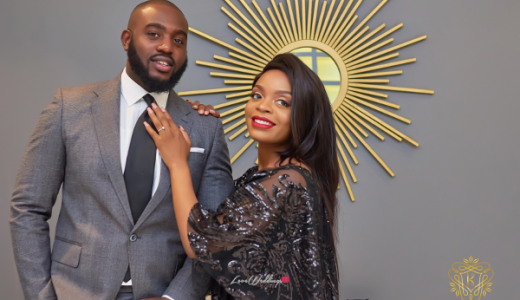 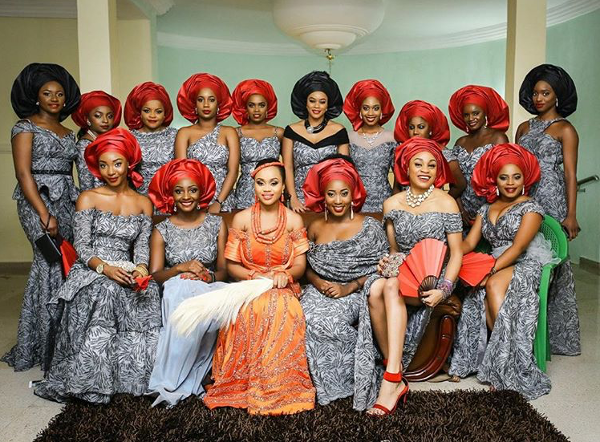 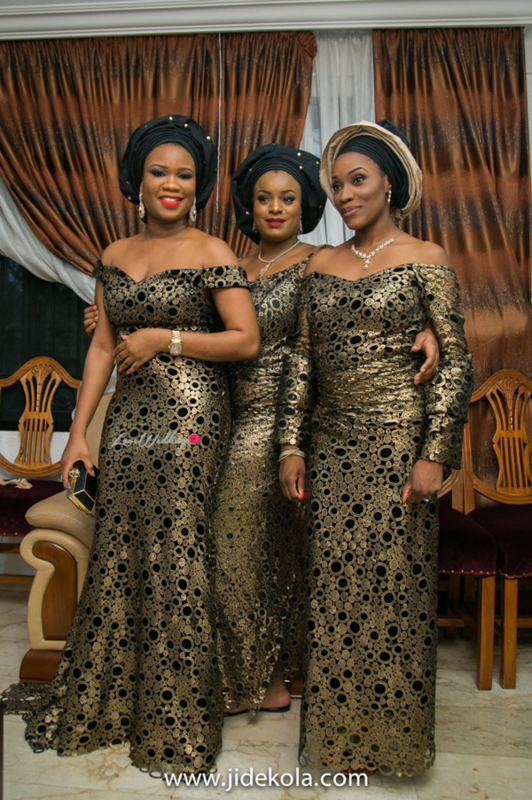 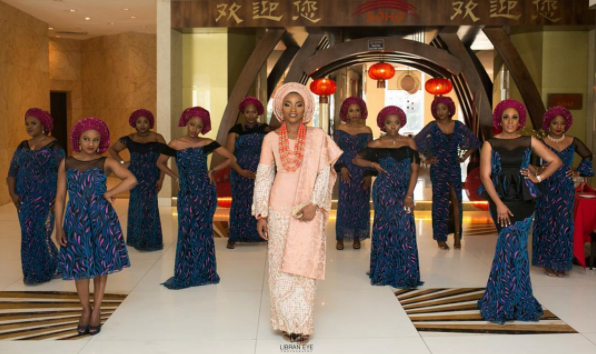 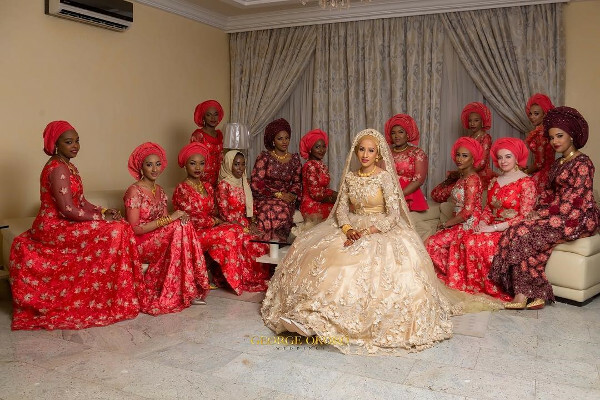 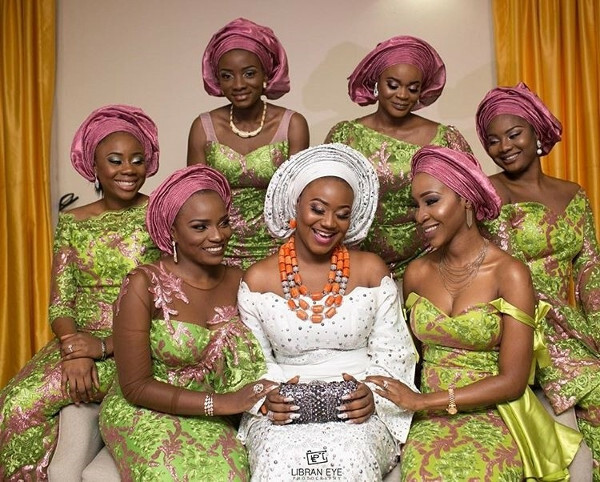 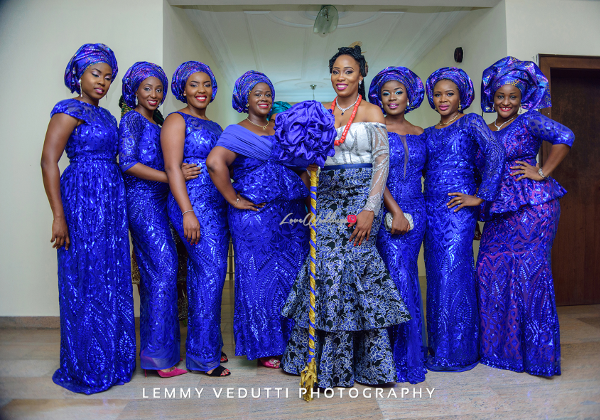 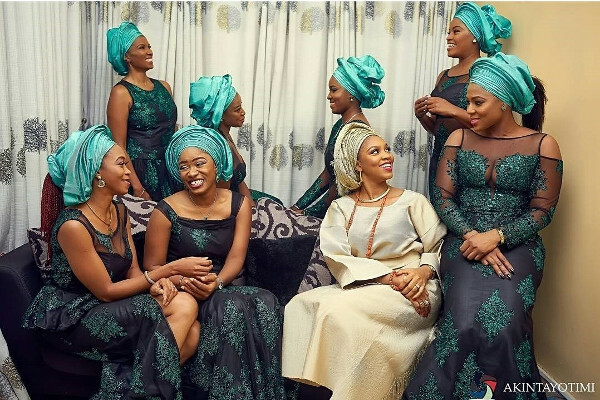 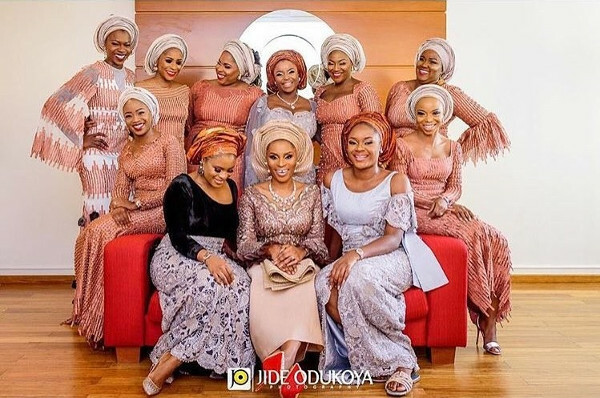 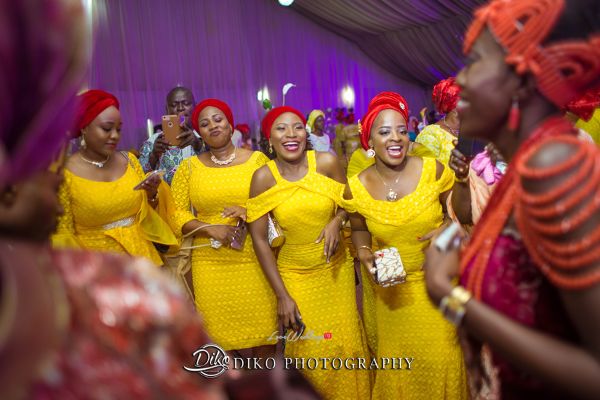 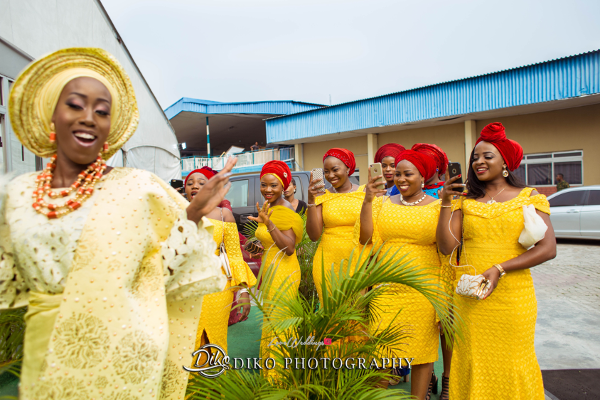 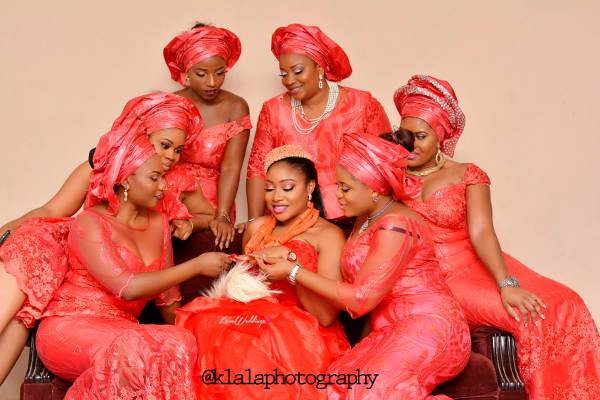 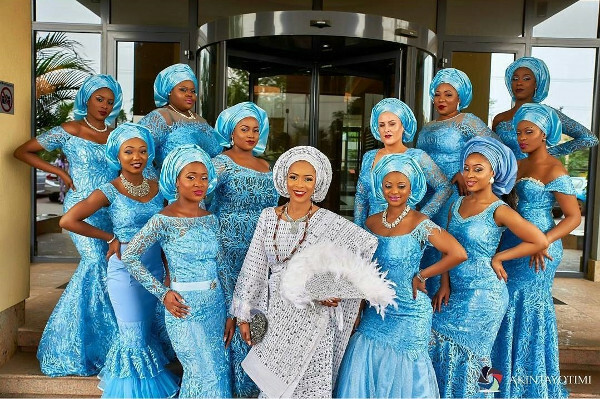 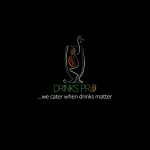 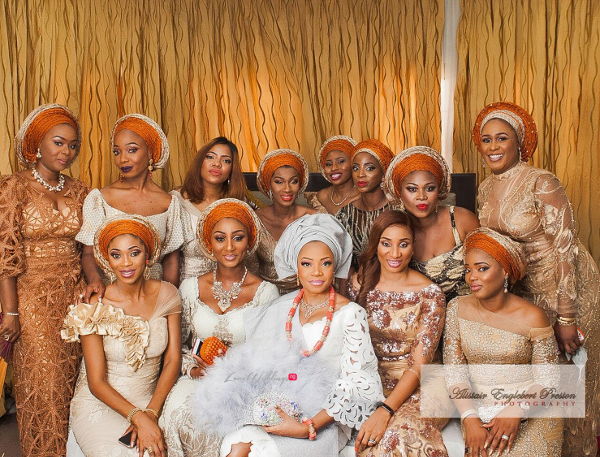 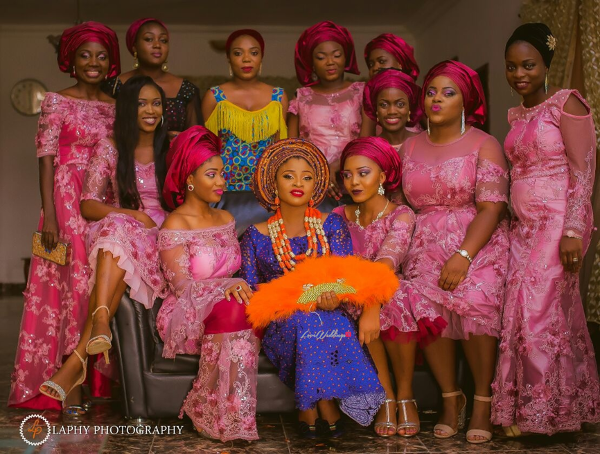 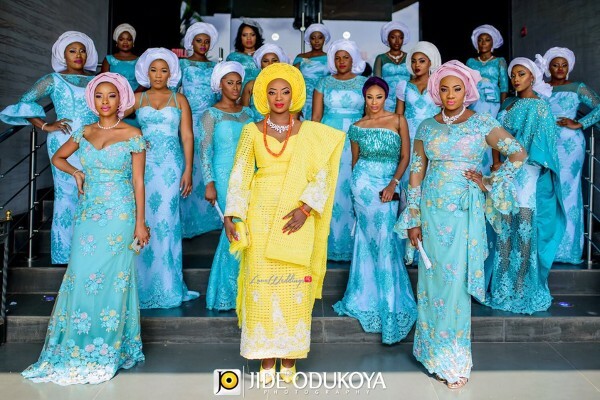 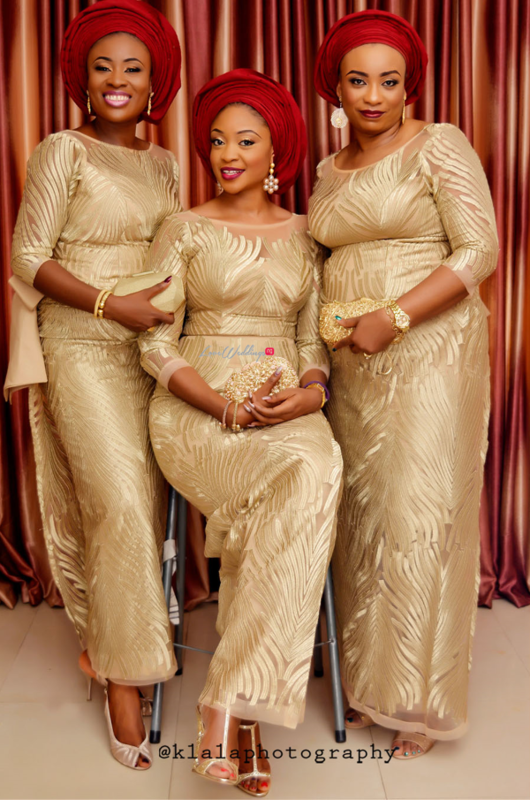 Its expected that the bride stands out at the traditional wedding; however, they’ve not just been slaying on their own, their friends have been bringing it too, all thanks to the famous ‘aso ebi’ Nigerian trend. 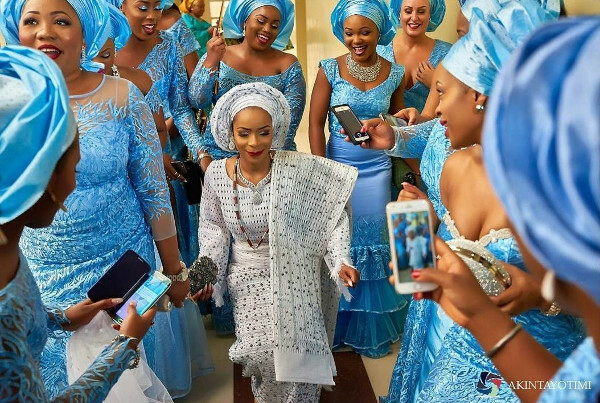 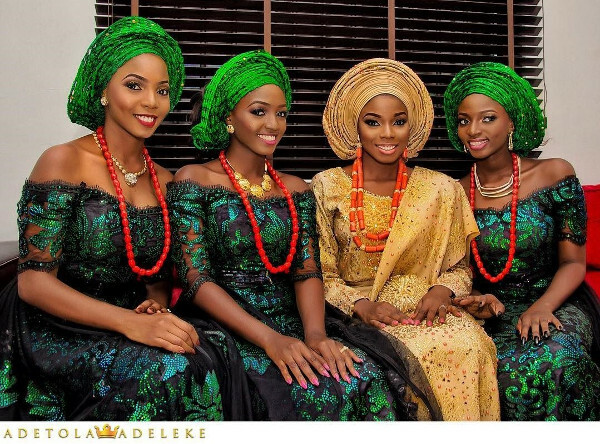 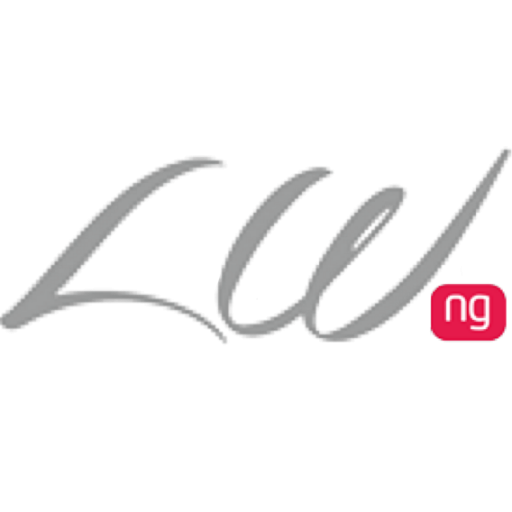 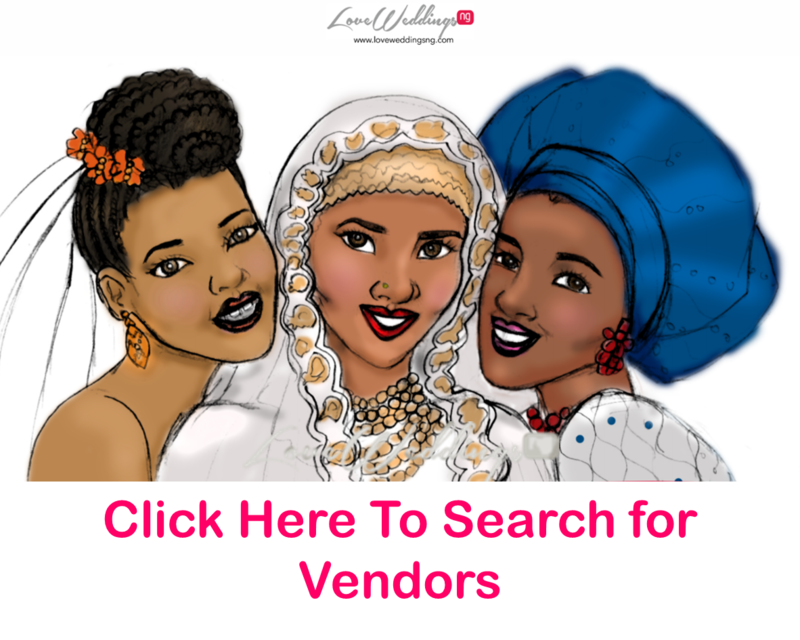 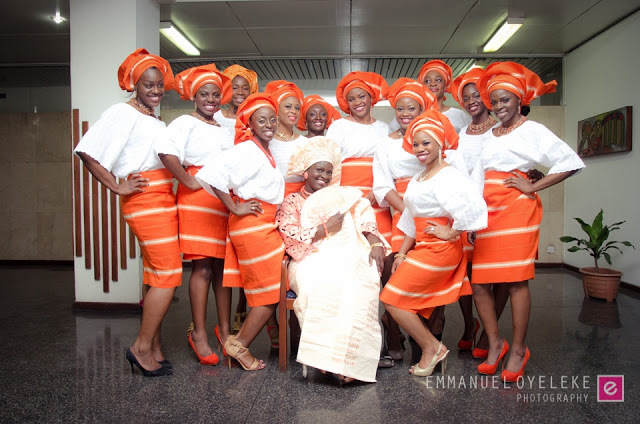 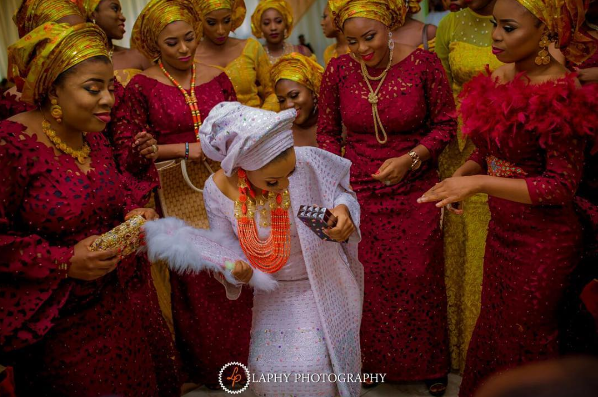 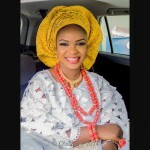 If you’re the ‘No Asoebi’ type, then you’re not a typical Nigerian Bride! 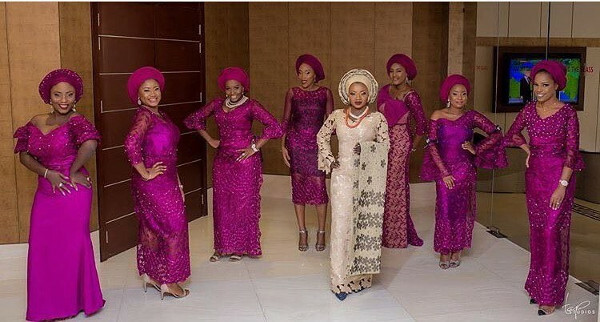 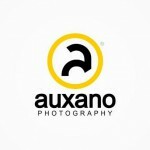 These ladies are about to change your mind!